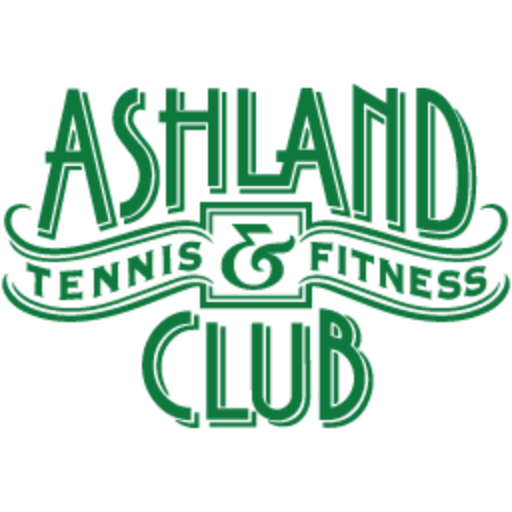 Our Pro Shop is open to the public and we stock tennis rackets, tennis shoes, accessories, water bottles and anything else your active lifestyle may require. We offer quick and convenient stringing services. Use your own string and pay $20 for labor or choose from our selection of the latest natural and synthetic gut, the cost of which includes stringing 24-hour average turnaround time. 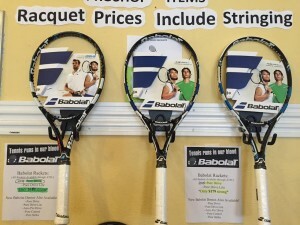 Forget your racket or just want to test drive a new one? Try out our free in house demo check out service. 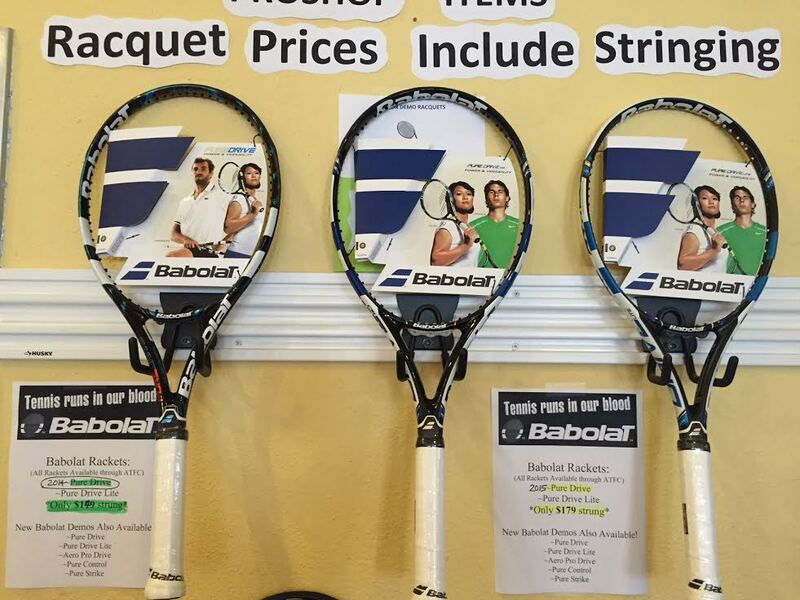 We carry Head, Prince, Babolat and Wilson.